Keisha Whiteker-Delaney is the Owner/Broker of Bluegrass Real Estate Group. Delaney has over 18 years of Real Estate experience in Kentucky. “As a lifetime resident of Kentucky, I value being an asset and advocate for my clients. With more than 18 years of real estate experience, including being a property owner and property manager, I possess the experience and expertise needed to help guide my clients in an ever-changing market. After more than 16 years as a Real Estate agent, I obtained my Broker’s license. In January of 2017, Bluegrass Real Estate Group opened its doors. I am proud of the work that my agents and I do, in helping our clients obtain their property goals. We provide honesty, integrity, confidentiality and professionalism. 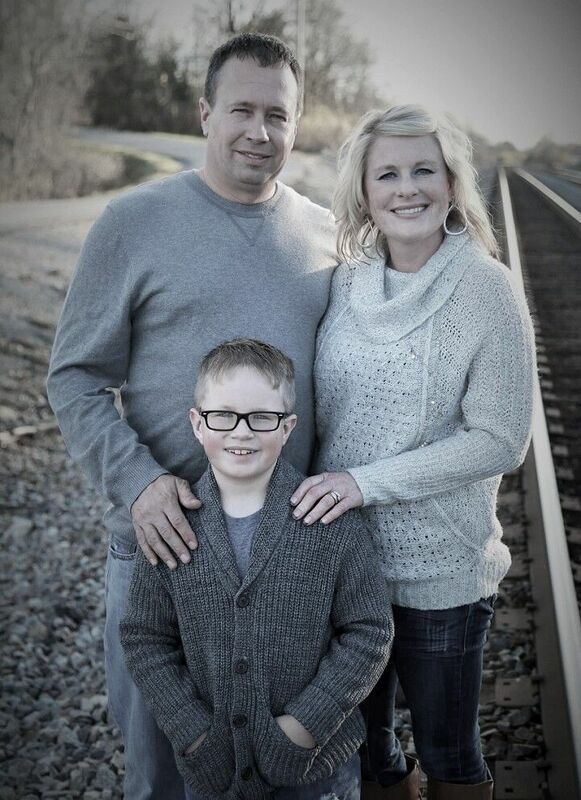 Keisha resides in Corinth, KY with her husband Sean and their son Ryder.